Javier Rosado has been running the Panama office since July 2008 until March 2018 and, under his leadership, we have made the firm a Central American market leader. He was made a Partner in 2012. In recent years, Mr. Rosado lead projects related to the following practices: Crisis Communications, Infrastructure Communications, and Litigation Support. 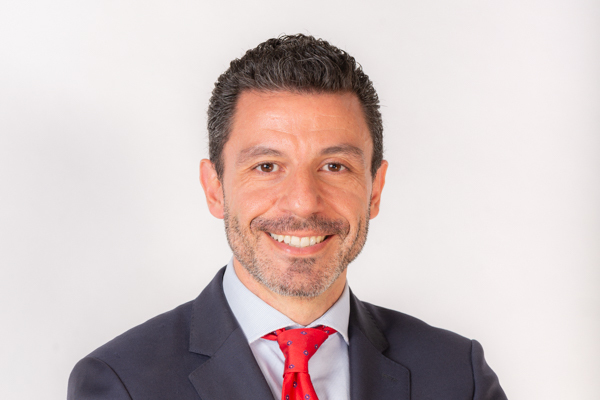 Prior to joining our company, he was Director of Communications of the Gibraltar-San Roque Refinery owned by CEPSA and also managed communications issues for Petresa and Interquisa. Before specialising in this field, Javier worked for four years at Planeta and for another six years as a journalist in various Spanish media, such as Cadena SER, Marca, ABC and the agency EFE.